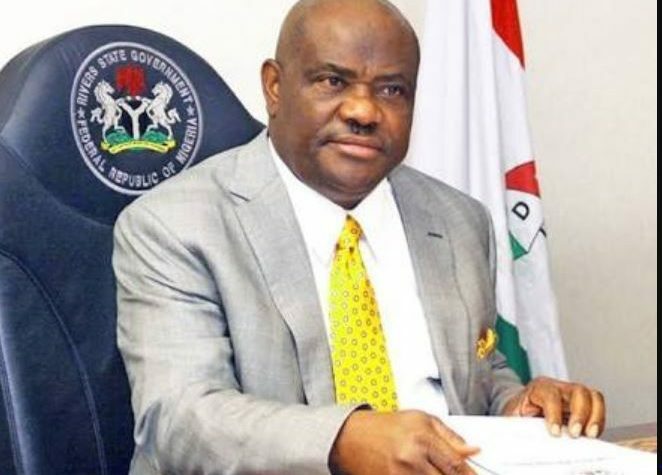 Rivers State Governor, Chief Nyesom Ezenwo Wike, has come out openly to say that he is not against the Federal Government, as against the propaganda spread by the ruling All Progressives Congress (APC). “That’s part of the misconception. I don’t stand up against Federal Government. I stand up against injustice and marginalization. It has nothing to do with the Federal Government. He added that: “All their meetings, all their gatherings at the federal level, whether by hook or crook, they must have Rivers State. They want to use soldiers, SARS, DSS. All cries by the international community don’t matter. Just take Rivers State first. “What has the Federal Government done for the APC in Rivers State? What has Rivers APC achieved? Mention one thing. Is it in terms of the roads, the airport or seaports? Tell me.” He asked.